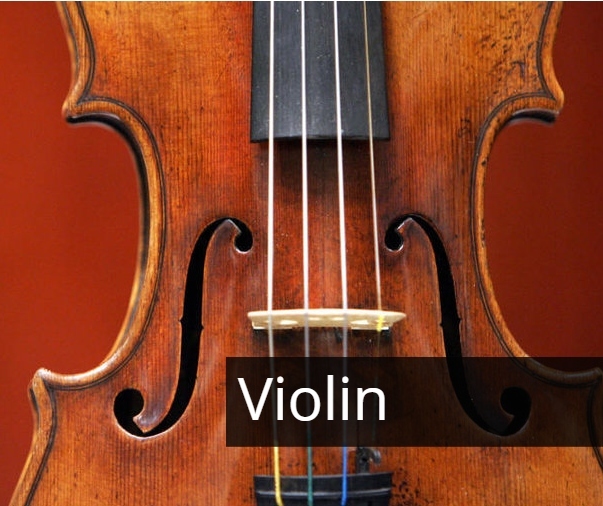 The smallest of the stringed instruments and plays high sweet notes. 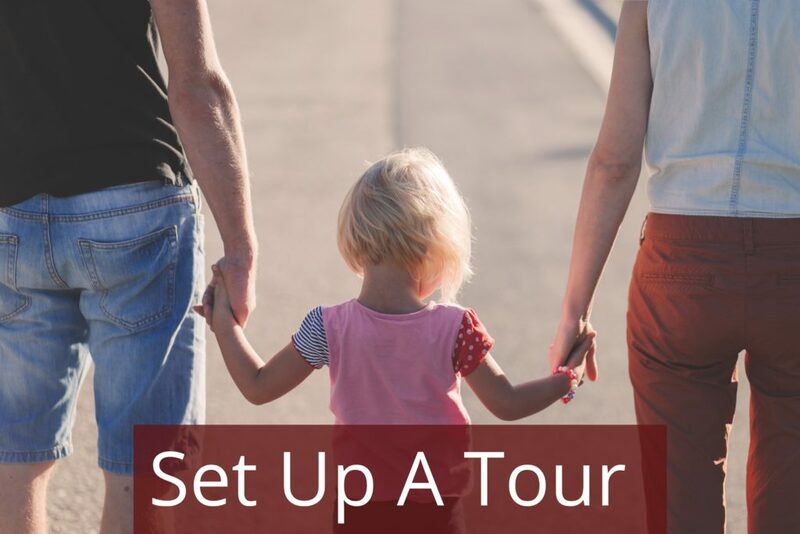 We’d love to set up a tour for you! 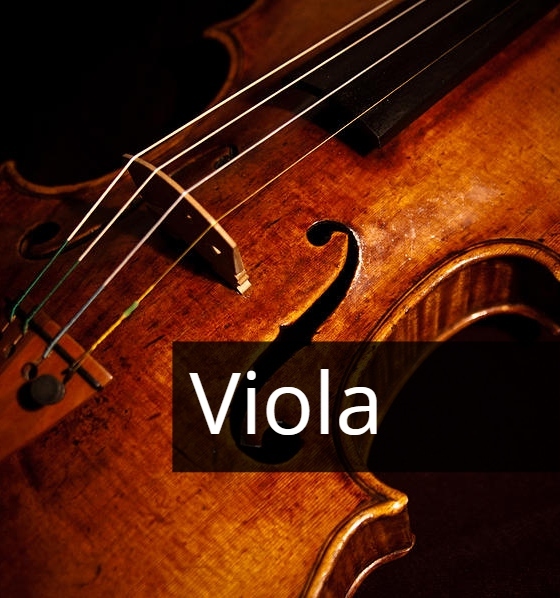 Slightly larger than the violin with a deeper range of sound. 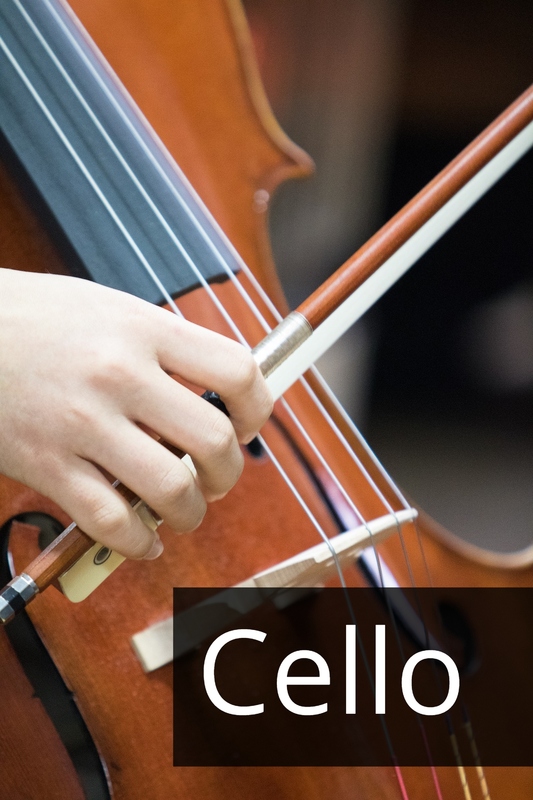 The Cello has a beautiful, deep voice. 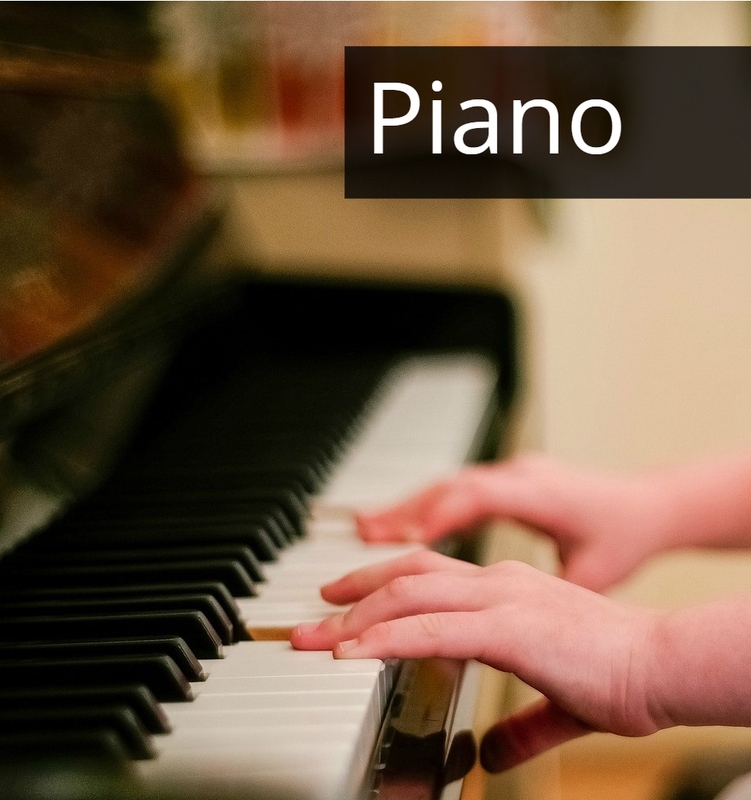 This instrument offers a huge range of sound and personality. No bow used on this stringed instrument! 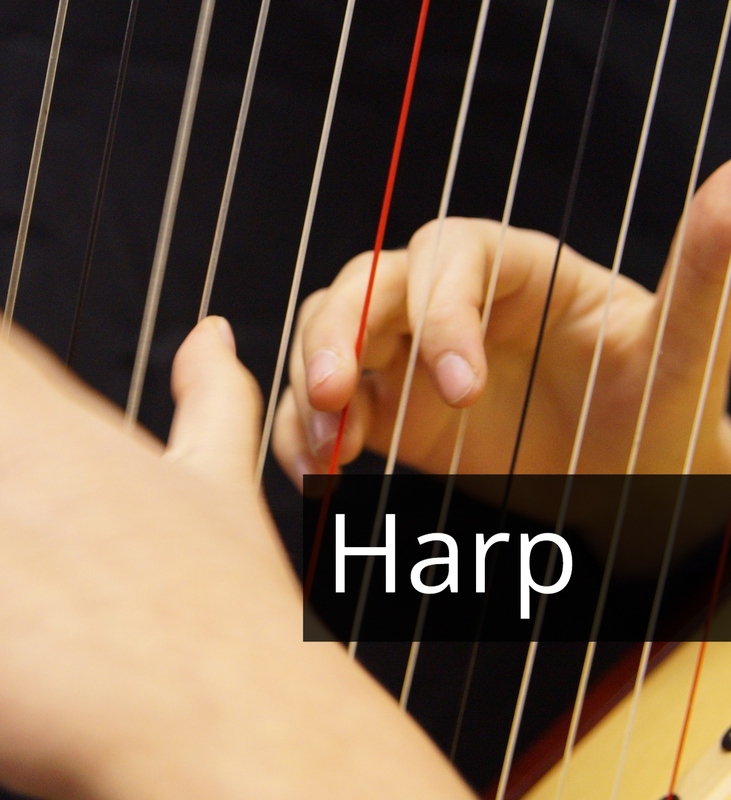 The harp is played with the hands and foot pedals.